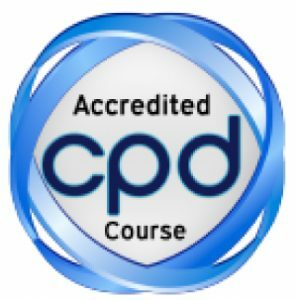 I interviewed Stephen Gilligan about the Generative Coaching programme he is doing for us in November in London. Take a look at the video below. It has a five step process and he created it with Robert Dilts. Fascinating stuff on the next generation in the evolution of coaching. Enjoy! Work: are you enjoying the journey? 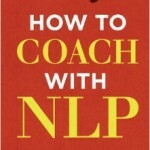 NLP, sales, and post-it notes! 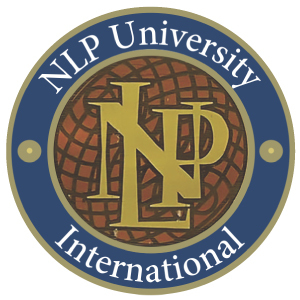 Not sure if we have any Russian readers, but here’s NLP School, in Cyrillic! (No, we’re not 100% what it says, either.) 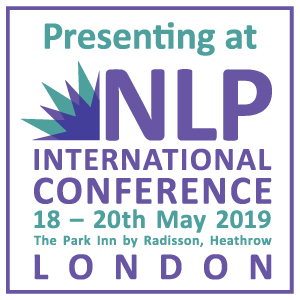 Moscow is in the training calendar for our NLP Director, Robbie Steinhouse, in what’s a bit of an international year for NLP School. I like the “back to School” feeling in September. It seems like the right time to get things shipshape, to make changes or finally tackle nagging issues. 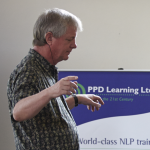 For tools to help you on your way, our NLP course at the end of the month is perfect timing. How do men and women “click”? At least one of us here at NLP School is a fan of the television seriers The Apprentice, and is backing Tom to win. (he’s the tall inventor-type, with glasses). Not only does he seem the most decent amongst the candidates, he took our Introduction to NLP course in 2009. While delivering a learning and development nlp training in France, it was interesting to see how the grief cycle of shock, denial, turbulence, acceptance and renewal can be used as a way of managing teams through significant change.